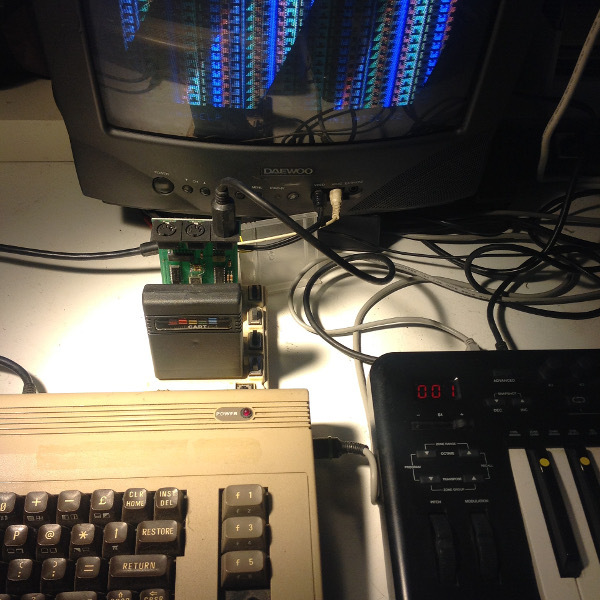 Cynthcart version 2 is now available for Commodore 64 with an arpeggiator, MIDI support, and many new sounds and features. Replicas of Datel MIDI carts are also available. Check out a demo of the new sounds here!